It's been a busy month over at the Old Links Golf Club, despite the Summer weather being more representative of India in the middle of monsson-season. However, the rain didn't dampen any spirits, and the greens were well-trodden by the numerous members. Here's a round-up of what's been going on over there. 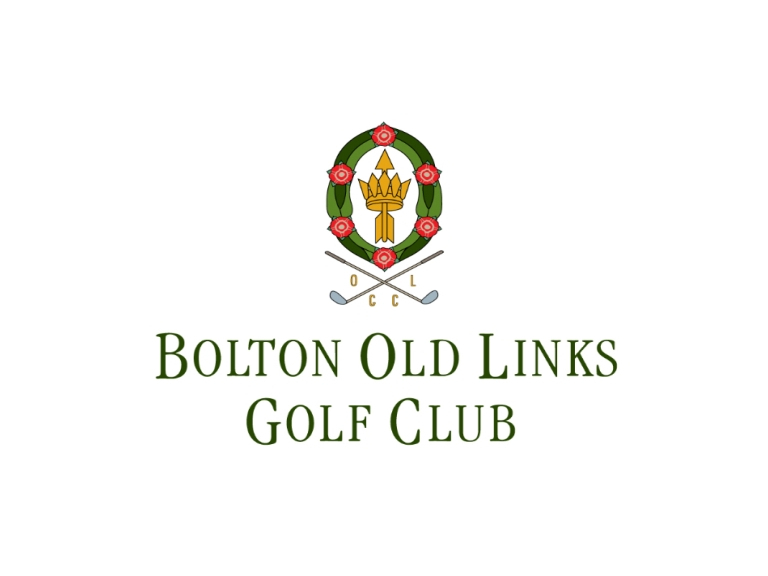 In dramatic fashion, Helen Braddock claimed her seventh, yes seventh, Bolton Ladies Championship title by defeating Grainne Pendlebury of Lostock Golf Club. In a rollercoaster of a match (indeed, at one point, Helen found herself 3 shots down), with the help of some spectacular shots including an eagle on the 13th, Helen triumphed n the first extra-hole. In the Men's Championship, Old Link's Matt Buckley made it through to the semi-finals before unfortunately losing. However, it's his second excellent effort in the last two years, having made the final in 2011. It's only a matter of time before he is crowned Bolton Champion. In the Interclub Scratch Competition, held at Formby Ladies, the team of Helen Braddock, Laura Johnson, Karen Sawyer and Carol Helme came a very respectable 4th out of 15 teams. An excellent effort. There was also an Old Links Player that made it into the top 16 at the Lancashire Championships. Laura Johnson lost in the first round in a closely-fought contest which only finished after 19 holes had been played. Another great effort. As you can see, so much to be happy about over at Old Links Golf Club. To find out more, or even to join and get involved yourself, call them on (01204) 684427, or visit their feature page here.